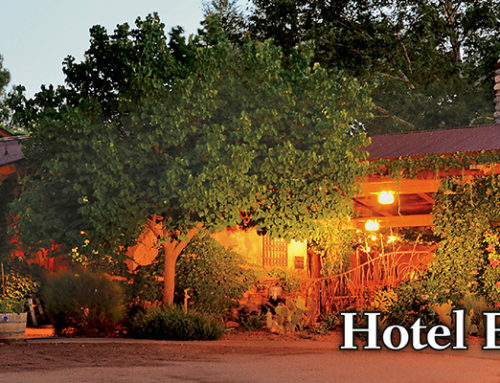 Mid-Week Summer Special – Receive Your Second Night 1/2 Off! Time is running out to take advantage of our Summer Special! 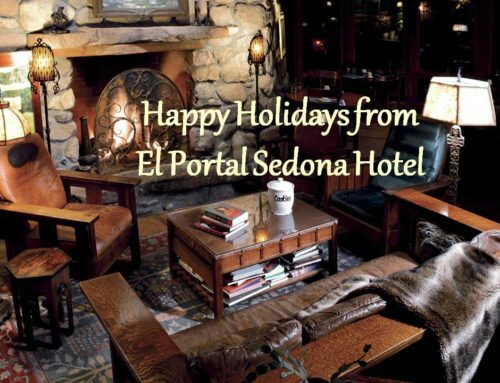 Stay Sunday through Thursday now – August 28, 2016, receive your second night at El Portal Sedona Hotel at 1/2 price! 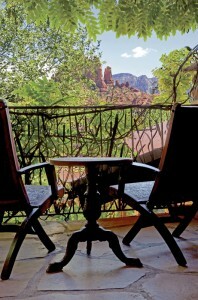 Cool down in Sedona with this hot special! Call 800-313-0017 for more information. 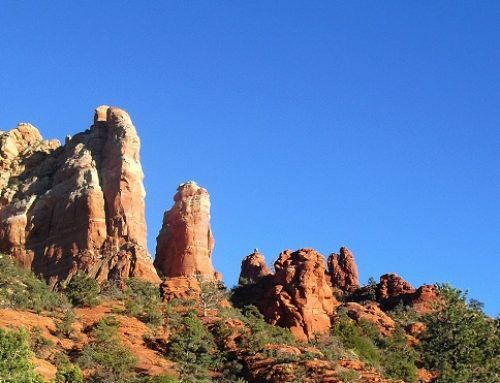 Sedona is a mystical, amazing place with beautiful sunsets and breathtaking sunrises! 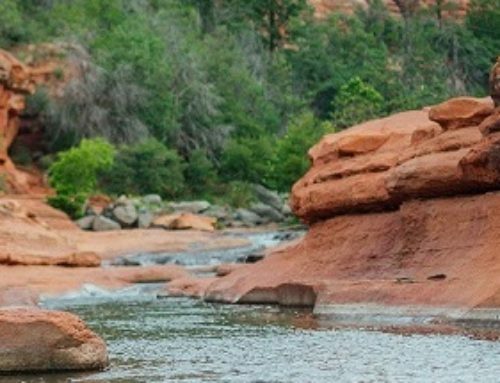 Discover all Sedona has to offer and experience between the two! 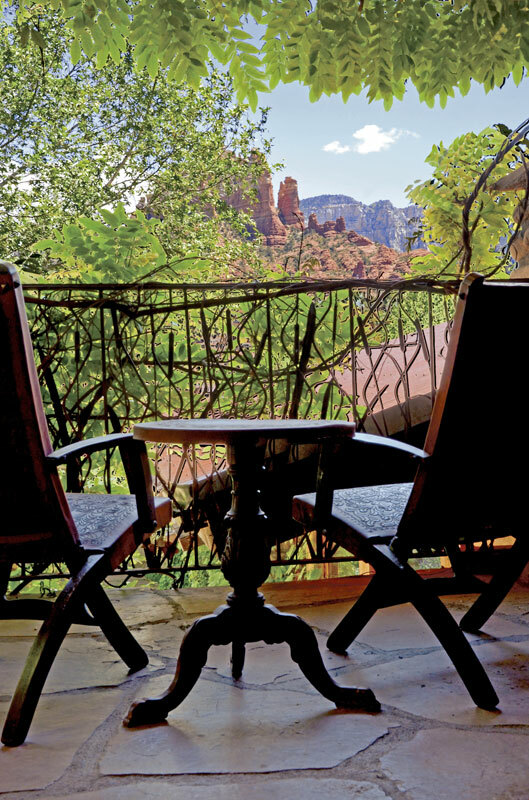 El Portal Sedona Hotel offers guests personalized concierge services for the Sedona area…from hot air balloon rides, Grand Canyon trips, tee times and more, our knowledgeable staff are there to help make your Sedona getaway magical! 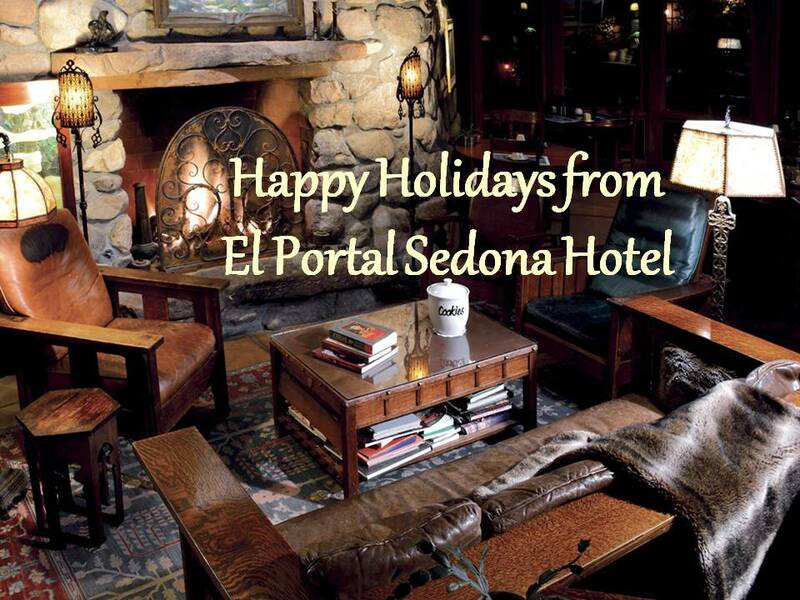 El Portal is a AAA Four Diamond Hotel and is a pet friendly hotel – with NO PET FEES!